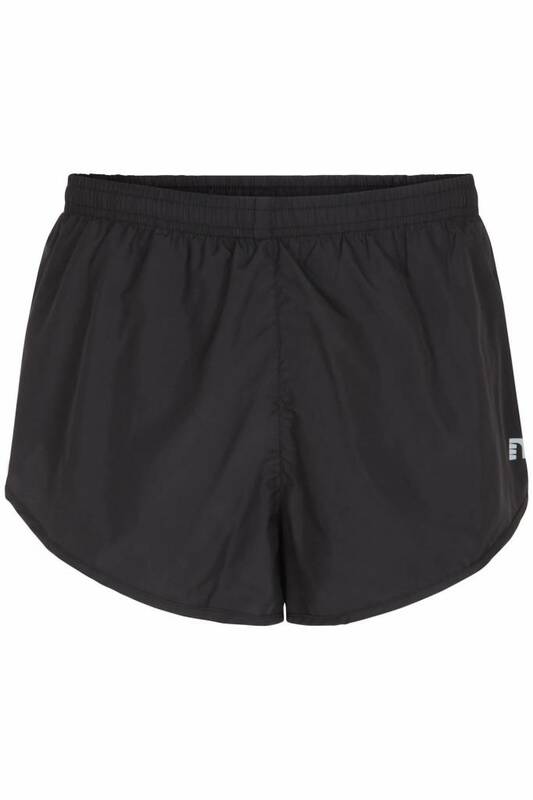 Base Split Shorts are high split leg shorts. Duo elastic airmax lining and back pocket with zipper for optimal functionality and comfort. 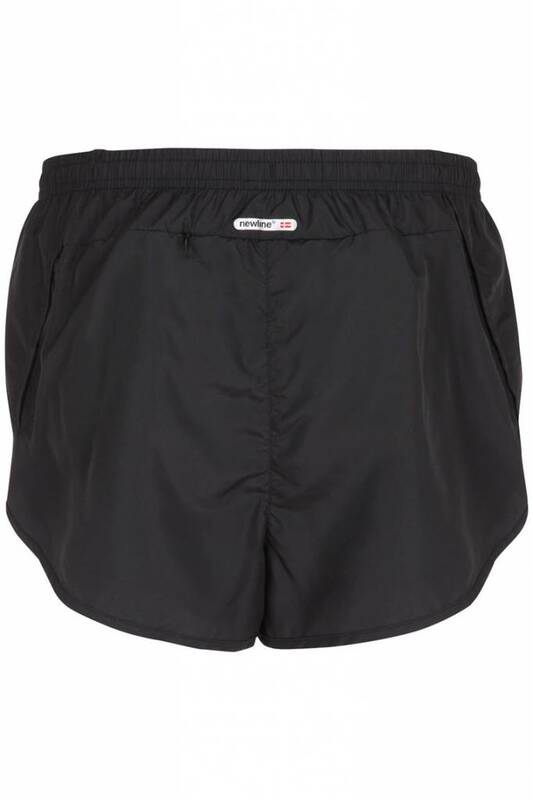 The shorts are designed for summer.